At Vander Mill, we take pride in either making all of the products we sell ourselves, or offering the very best from other local producers of quality Michigan products. 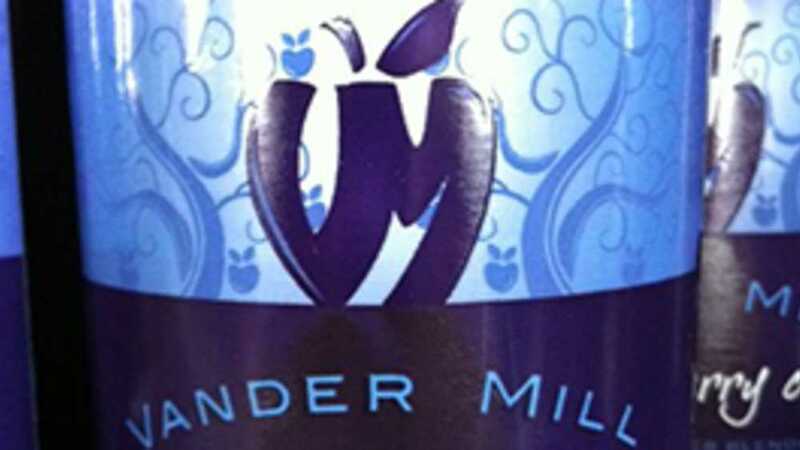 Vander Mill is a cider mill and winery that serves the greater West Michigan area. The winery specializes in Hard Ciders and Apple wines. We are also an active participant in our local farmers markets offering fresh cider, hot cider, fresh donuts, fresh baked pies, homemade fudge, homemade cinnamon roasted almonds, and Michigan preserves, salsas and sauces. Summer hours Tuesday-Saturday 10am-8pm; Sunday 11am-8pm.